Annual Message to Congress with Documents; Pres. Hayes. 2 Dec. HED 1, 45-3 , v1-11, 7968p. [1842-1852] Bannock hostilities; march of the Northern Cheyennes from Indian Territory to Dakota where they are turned over to the U.S. by Sioux at the Red Cloud agency; Indian cavalry; transfer of the Indian Bureau; annual report of the Sec. of War (Serials 1843-1848); annual report of the Sec. 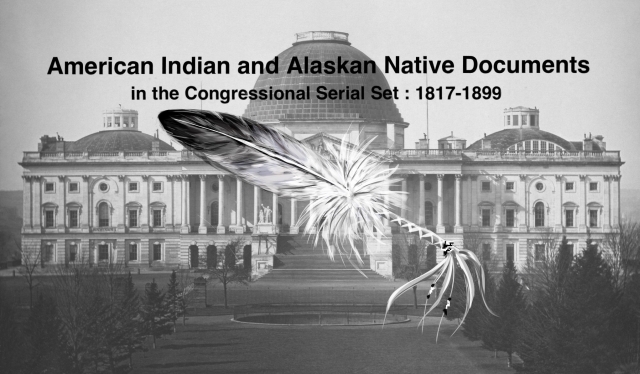 of Interior (Serials 1850-1851); annual report of the Gen. Land Office (Serial 1850); annual report of the CIA (Serial 1850), including statistics on Indians, trust funds, legislation, and reports on Supts., agents, schools, and farms ; etc.